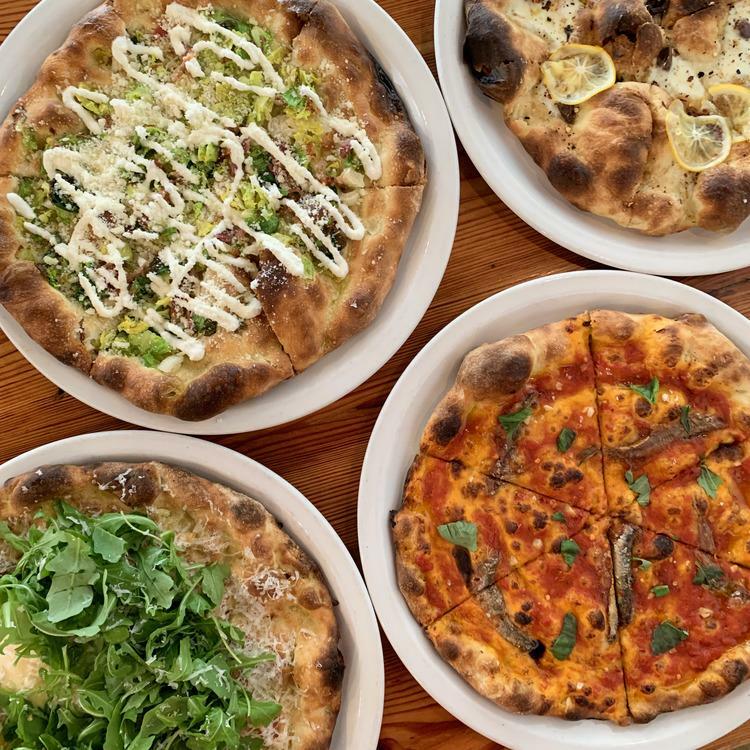 Randy's Pizza slings giant slices of New York-style pizza and other greasy-food favorites in multiple locations across Raleigh, Durham, Chapel Hill and Morrisville. Explore all of Randy's locations! 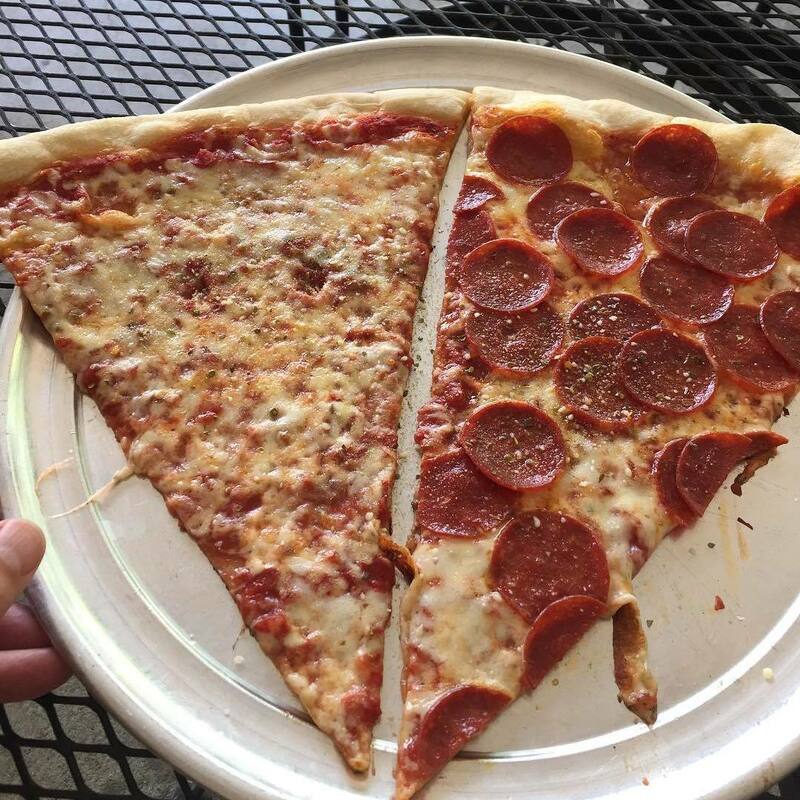 "Randy's Pizza is the best New York-style pizza in the Triangle area, as touted by the Durham Herald-Sun, as well as numerous customers. We opened our first location in 1995, and we now have eight locations in Durham, Morrisville, Cary, and Raleigh. The restaurant is known for its large slices and offers pizzas ranging in size from 14 inches to our newest offering, a 30-inch pizza. We recommend the 30-inch pizza for families and large parties. Customers enjoy much more than just pizza. We offer a diverse menu of pasta, salads, sandwiches, and wings. Additionally, we offer a great catering menu for corporate events, family parties, and any occasion.